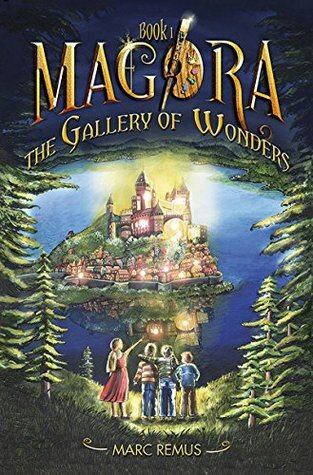 Following the tragic death of her grandfather, Holly and her friends are transported to a magical world hidden within a painting. 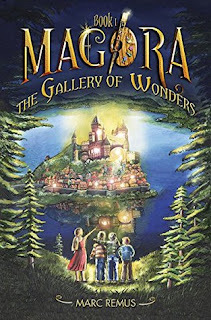 This world, called Magora, is a fanciful land full of mystery and wonder. Holly prefers Magora over her home, where she has no family to speak of and her life is dismal at best. But she realizes Magora is just a fantasy, and that eventually they must return home to a land that is real. Eleven year old Holly is a reluctant hero. Certain she doesn't possess the talents so many people believe she does, her greatest fear is that others will learn how very untalented she really is. Armed with an arsenal of objects which she has no idea how to use, she and her cohorts have a long road ahead of them before they will discover their true talent and purpose. Author Marc Remus has written a delightful tale in which the paint-brush is mightier than the sword. 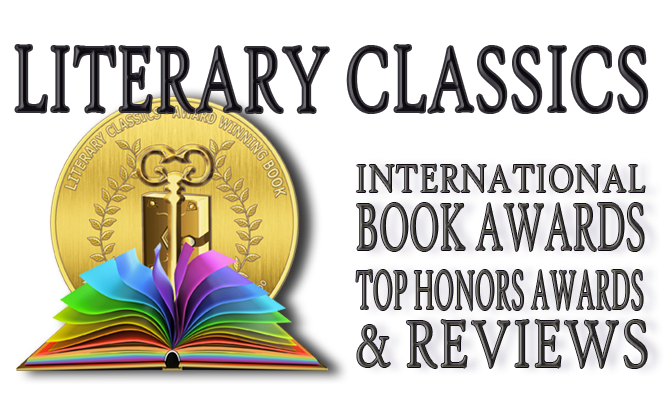 With a myriad of wonderfully unique characters, this book is sure to spark imaginations and enthrall young readers as they join in the adventures of Holly and her entourage.